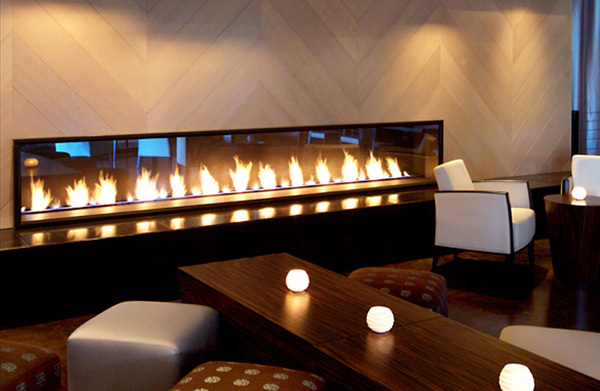 Here at Affordable Heating and Air Solutions we carry a wide range of gas fireplace brands for your convenience. Get it all right here for the best prices! Contact us now for more information and prices. Napoleon® fireplaces are designed to provide you absolute comfort and control at the touch of your fingertips. When you install a Napoleon® gas fireplace you can rest assured that you will enjoy a lifetime of instant ambiance with reliable performance year after year. Choose your venting option with the knowledge that Napoleon® fireplaces achieve some of the highest heater rating efficiencies on the market with quality that is backed by our President's Limited Lifetime Warranty. Continental Fireplaces has an amazing range of gas fireplaces, gas inserts, gas stoves, wood burning stoves, wood burning inserts and accessories to choose from! We have been the builder's choice for over 25 years and continue to deliver exceptional products at the right price. All Continental products are hand crafted with care and precision to bring you a product that is guaranteed to give you the lasting comfort you deserve. Over the past 30 years, many of the inner components of each Montigo fireplace have been engineered and reengineered, resulting in the most efficient operation and the nicest looking flame on the market. Montigo continually looks for new features, resulting in revolutionary options such as CoolPak, a unique option for commercial installations that allows the exterior glass to stay cool to touch, preventing burns and potential law suits.